Home › The Project › Who’s funded the project? The Customer-Led Network Revolution project was one of the flagship projects funded by regulator Ofgem’s Low Carbon Network (LCN) Fund. Ofgem established the Low Carbon Network Fund in 2010 to encourage the development of smart grid capabilities in the UK. 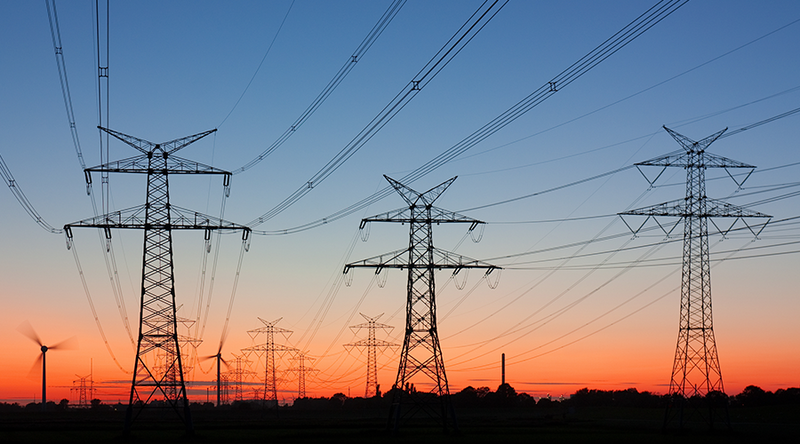 Worth £500 million over five years, it encouraged electricity distribution network operators to engage with partners and carry out innovative projects to develop smart grid expertise and assist in the transition to a low carbon economy. LCN Fund projects were led by electricity distribution network operators and were intended to trial new technology, commercial and operating arrangements. The fund supported both small scale (first tier) and larger, flagship (second tier) projects such as the Customer-Led Network Revolution. In 2010, the CLNR project was granted a £27 million contribution from the LCN Fund, the largest single award made by Ofgem. 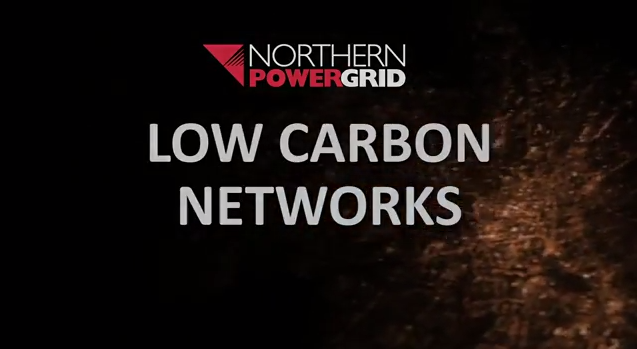 Find out more at: https://www.ofgem.gov.uk/electricity/distribution-networks/network-innovation/low-carbon-networks-fund.